Enjoy a vacation lifestyle year-round near the closest motorized lake to Atlanta! 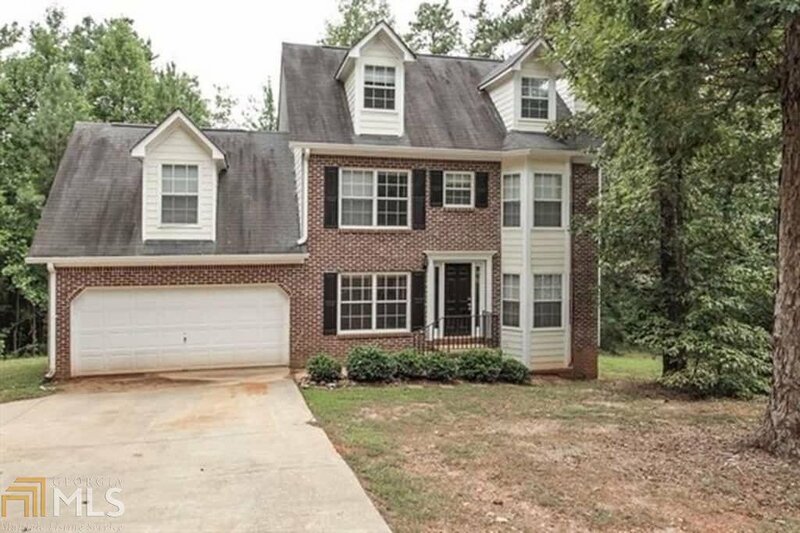 Boasting 4 generous sized BR, 3 BA & spacious fam rm, perfect for hosting guests! Newly renovated with paint and flooring! Boat ramp nearby for lake access, great community that offers many amenities such as a 96-acre lake great for fishing, swimming, and boating. Along with a swimming pool, two tennis courts and playground. Listing courtesy of Era Atlantic Realty. Selling Office: Boardwalk Realty Associates.